Doodle Movie Quiz (Free) by Michael Sherwin is a trivia game that lets you guess the movie based on famous scenes from the film. Usually, if given four choices, people could pick the right answer based on a movie picture. Even if you’ve never seen the movie, you probably know which actors were in it, and you can make an educated guess based on whom you see in the picture. 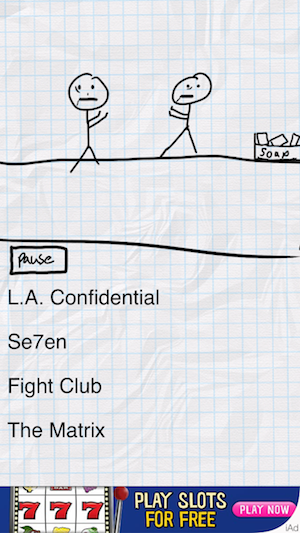 Well, what would happen if all of the movie scenes were doodles? 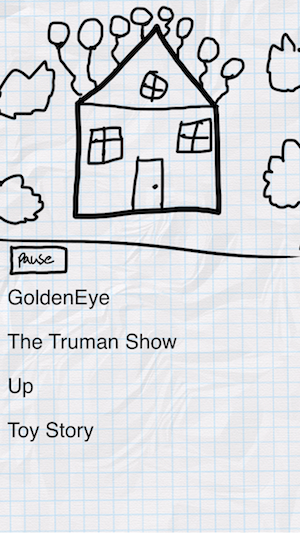 This game features over 100 movie doodles for you to guess. 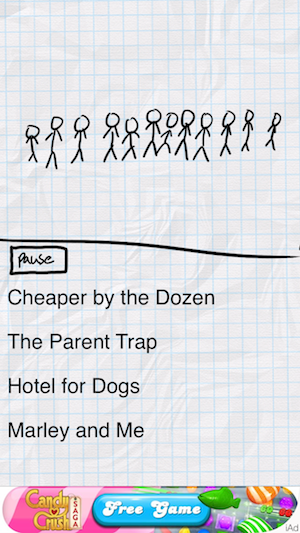 For the most part, you get to look at stick figures acting out a particular movie scene, and you have to guess the right answer from the multiple choice area below. Now, before you start to think that this game isn’t worth your while, take a look at the gallery. I take all of my own screenshots. I want people to see for themselves what it’s really like to play the game instead of the dressed up shots that end up in the App Store. 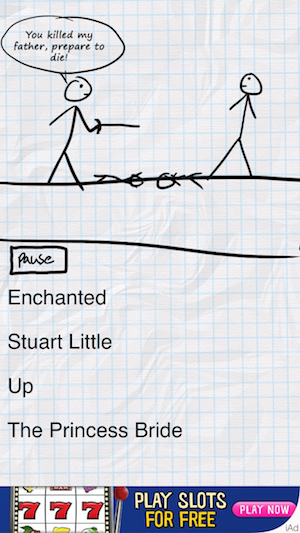 While playing this game, I wanted to keep taking screenshots because the doodles were hilarious and creative. I had to hold myself back so that I wouldn’t completely ruin the fun for anyone else who decides to download it. Yes, many of the doodles are stick figures, which I happen to love, but the “Finding Nemo” doodle was fantastic, as well as the “Jurassic Park” one. Just because the movie scenes are done as basic sketches doesn’t mean that they aren’t brilliant. There are three different modes that you can play. Normal lets you keep guessing the movies until you’ve decided that you’ve had enough, and the movies are starting to blend together in your mind. 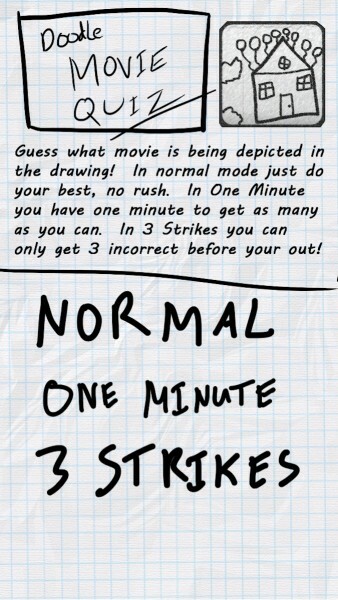 In 3 Strike mode, you continue guessing movies until you miss three of them. 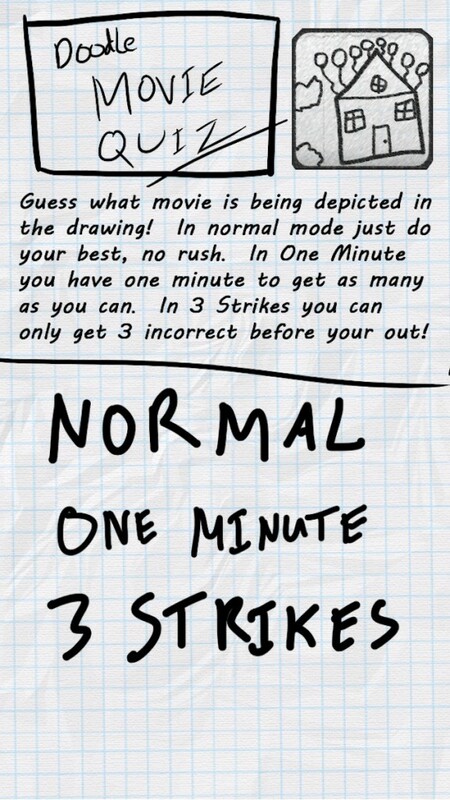 In One Minute mode, you have 60 seconds to guess as many movies as possible. There are ads in this game. The banner ads run below the multiple choice area. Honestly, I didn’t notice them, and I didn’t accidentally tap on them during gameplay. They were well out of the way. 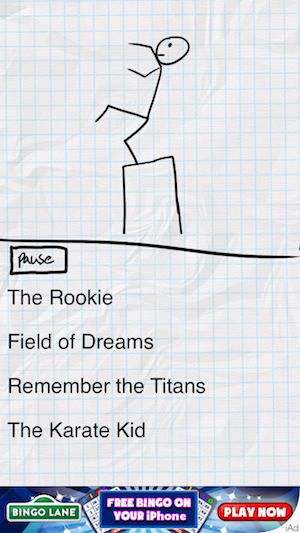 Doodle Movie Quiz was a great game to play. 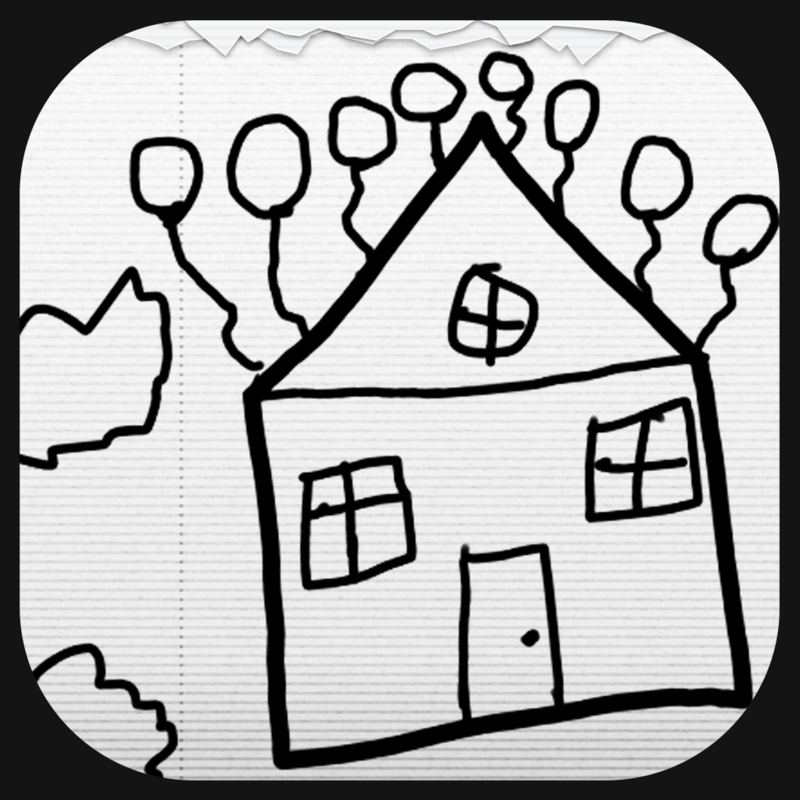 There were over 100 doodles to choose from, and there are more coming in future free updates. This is definitely an app worth trying out. The drawings can be downright hilarious. 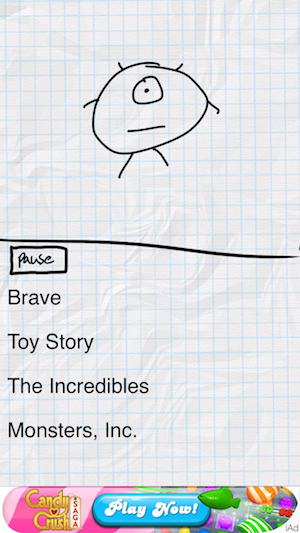 Doodle Movie Quiz is a universal app, and it’s available in the App Store for FREE!